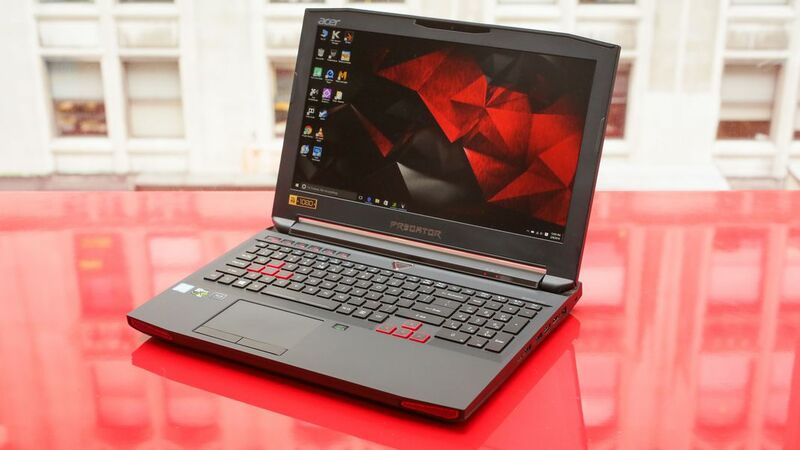 “Want to play Fortnite in the best gaming laptop?” If the answer is yes, then one should keep in mind the requirements this game needs for smooth functioning in a notebook PC. 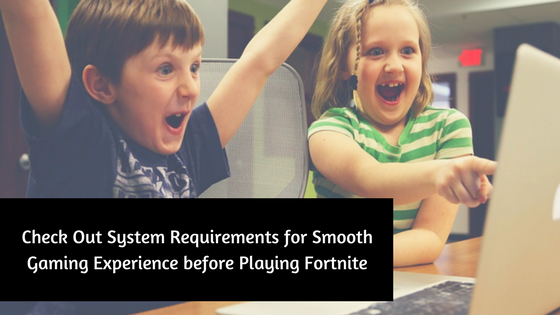 In this article, two system requirements are below; one shows the minimum hardware required to play this game and the other shows which games all over the world prefer. To play this game in a best gaming laptop or desktop one would require the following configuration for a smooth gaming experience. The minimum requirement of an individual’s system to play this game is below. CPU of the system has to have a Corei3 processor so that there is no lag while playing the game. Moreover, the clock speeds at 2.4GHz make processing faster for adequate gaming experience. At least a gamer would require 4GB RAM so that one can experience the realism when playing a game as well as it can boost the computer’s basic everyday function. One can play this game when using Windows operating system. The computer must have at least, 64-bit Windows 7. The minimum graphics card required for one to play this game is Intel HD4000 which offers high quality video when playing this online game. To play this game without any glitch or lag, one would require the following hardware for a remarkable gaming experience. Having a powerful processor is the ideal way of enjoying this game. So, having a Corei5 model processor serves this purpose which goes up to clock speed of 2.8GHz. 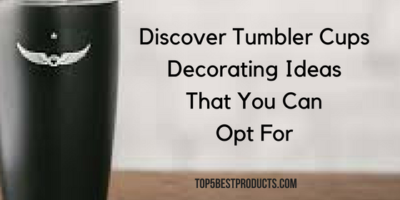 MUST READ: Can Tumbler Cups Hold Hot Drinks? Though one can play this game with just 4GB RAM, having 8GB DDR4 RAM, will enhance the playing experience. Along with a fast processor, no lag is guaranteed. Fortnite players even prefer having to 8GB RAM for better functioning. One can play this game in 64-bit Windows 7, 8, and 10 as well. Most gamers use the Windows operating system for better access to various features of the game. Though one can play it with a low-level graphics card like Intel HD4000, expert Fortnite players recommend using AMD Radeon HD 7870 or NVIDIA GTX 660. However, any other video card which is equivalent to DX11 GPU will function smoothly. Apart from all these configurations, one would also require a fast internet connection for playing online with friends. 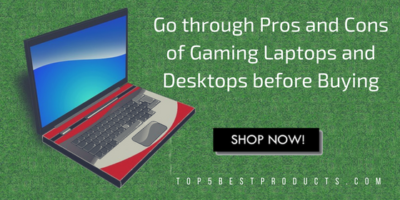 However, before jumping on to buy the desktop or laptop with the above configuration; know a little about the game. So, if anyone wants to play this game and have great gaming experience, he/she should opt for the recommended hardware in this article along with a fast and stable internet connection.